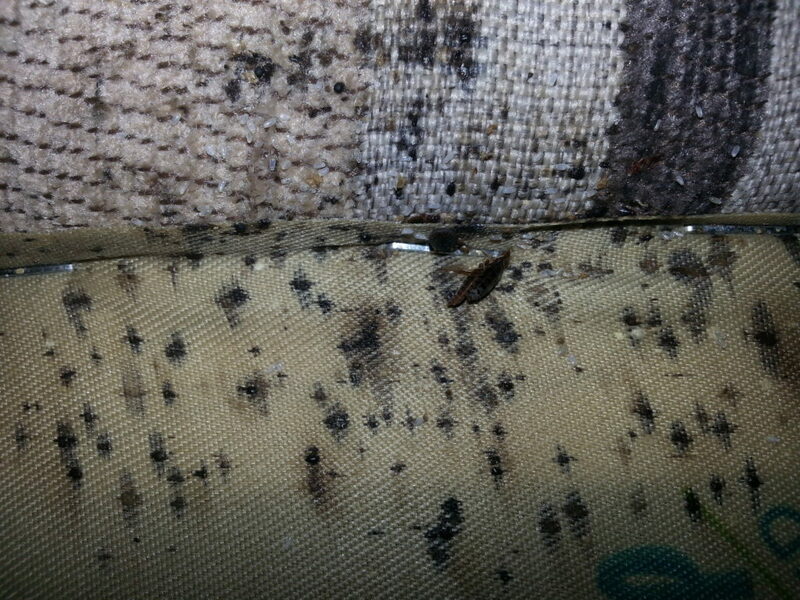 Although pest control is the most effective starting treatment for bed bug infestation, many people are becoming more concerned with the ongoing health risks of having your mattress being pumped full of poison. The current conventional knowledge on bed bug treatment when it comes to mattresses is to throw them out and replace them. Pest control companies are tired of fighting bed bug infestations where the infestation affects you the most – in your bed. You spend 1/3 of your life in bed, and having your mattress saturated with enough pesticides to kill a host of bed bugs may leave long-lasting health risks for you and your family. The truth is, we don’t know exactly how harmful pesticides are to us just yet. What we do know is once bed bugs invade your home, they are tough to get rid of. Bed bugs prefer closed, warm areas, so the best place to start is by having your mattress cleaned and sanitized, with our unique, patent-pending Clean Sleep Machine. Our 5-step process is the most effective way to treat infected mattresses for bed bugs and other pests and microbes that doesn’t involve poison, is healthy for your family, is sustainable for the environment, and won’t hit your pocketbook for the cost of a replacement mattress. Everyone is at risk for getting bed bugs when visiting an infected area. However, anyone who travels frequently and shares living and sleeping quarters where other people have previously slept has a higher risk of being bitten and/ or spreading a bed bug infestation. How do I get rid of bed bugs in the home? The best way to get rid of bed bugs, of course, is to not let them into your home – but if you are one of the millions of unfortunate folks who have been infested, then the best place to start is by contacting your local Pest Control. We will work in conjunction with the pest control company to help prevent further outbreaks in your home by cleaning and sanitizing the mattress while the pest control company services your dwelling. Bed bugs can live a long time without having to feed, which means that they may even live dormant in unoccupied rooms. This means that you need to treat each and every mattress in your home to help prevent a reoccurring outbreak. We’re going to go out on a limb and say bed bugs are creepy and disgusting for most people. They cause genuine psychological effects in those who have been unfortunate enough to have experienced them first hand. In the haste of an infestation, many may make the ill-advised decision to hire the first pest control company who has an opening in their schedule. This could produce numerous, unintended consequences. Both Centers for Disease Control (CDC) and the Environmental Protection Agency (EPA) promote an Integrated Pest Management (IPM) program for bed bug control. IPM is an effective and environmentally sensitive approach to pest management that relies on a combination of common-sense practices. IPM programs use current, comprehensive information on the life cycles of pests and their interaction with people and the environment. This information, in combination with available pest control methods, is used to manage pest damage by the most economical means and with the least possible hazards to people, property, and the environment. Numerous studies have demonstrated the thermal death of bed bugs is reached around temperatures of 118 °F. They go on to show that if sustained for 20 minutes, the thermal mortality limit of bed bugs can be obtained. The temperature in our Clean Sleep Machine exceeds and sustains temperatures above 140°F and is safely contained inside our heating chamber. Our approach has proved to benefit both customers and the pest control companies we’ve worked with. Understanding the importance of utilizing an Integrated Pest Management (IPM) approach to provide the least possible hazards to people, property, and the environment is the key to realizing not only the financial but also health benefits. As a consumer, it is always in your best interest to ask your service professional questions to ensure that you are well aware of what is taking place in your home. Pesticides can be very dangerous if not applied correctly. 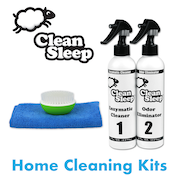 By working with experienced pest control companies, Clean Sleep is able to enhance the quality of service for both residential and commercial customers.